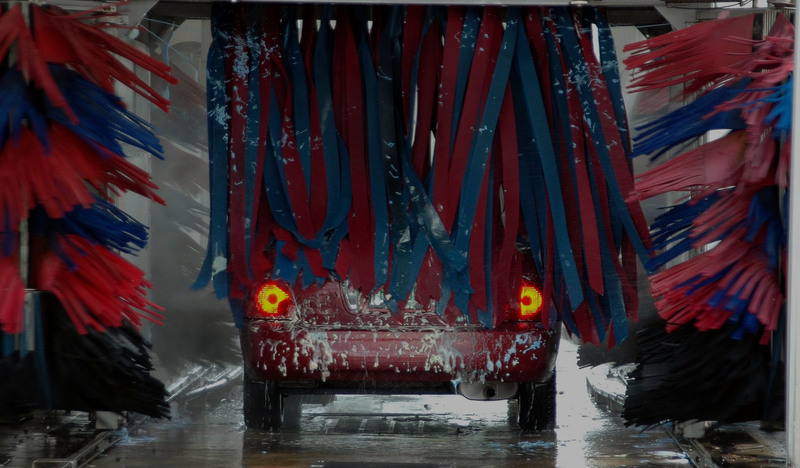 With more than 45 years of doing business in the southern New Hampshire area, we understand the importance of providing excellent car and truck wash services and reliable auto repair shops. We’ve been serving the New Hampshire area with quality car wash services using top-notch equipment to ensure the safety of your vehicle. Other than being the best local car wash in southern New Hampshire, we help keep your engine running strong by providing the best auto parts and services in town. If your vehicle needs an annual safety inspection, look no further than Kerner’s. We are a state licensed inspection facility for the state of New Hampshire.